Rising levels of underwater noise has been identified as a threat to marine life. Little is known about how noise affects dolphins in Ibiza’s waters – a hotspot for boats and other noise generating activities. To monitor the impact of noise on dolphins, we provided €12,343 in 2017 for research work by Tursiops Association – a Balearic NGO focused on cetacean research in the Mediterranean. 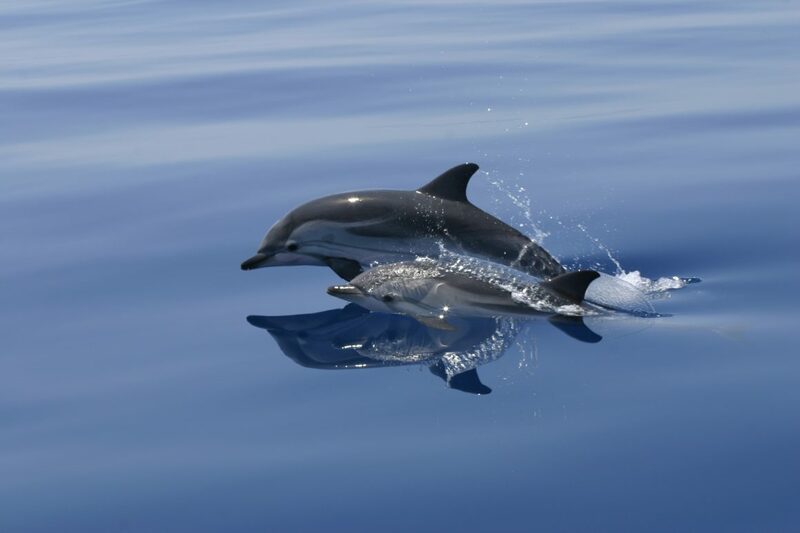 The sea around Ibiza is an important habitat for the Bottlenose dolphin (Tursiops truncatus), a protected species known to be sensitive to noise. As part of the “Our Dolphins” project, Tursiops will use Ecological Acoustic Recorder (EAR) technology to obtain an accurate recording of noise and dolphin movements. This information is critical to assess Bottlenose’s presence and migration patterns and how noise impacts on the species. The data collected will be crucial for NGOs and decision-makers to regulate activities that can have a negative impact on dolphins such as recreational boating and fishing. The project has also partnered with Club Náutico San Antonio to support its children’s educational activities, “Weeks of the Sea” (Semana del Mar), by including dolphin-related education.